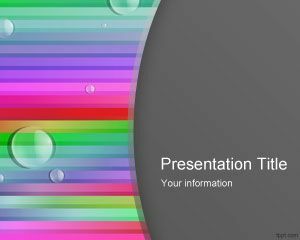 Free color lines PowerPoint template with bubbles is a colorful style for PowerPoint presentations that you can download for presentations in Microsoft PowerPoint. 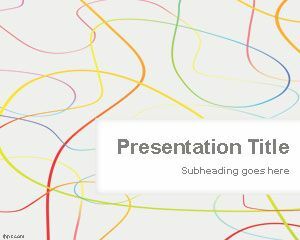 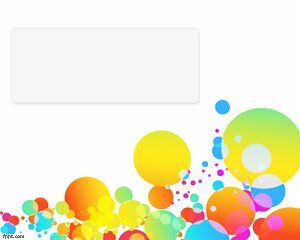 This free color bubbles PowerPoint template with lines has a gray background color and colorful section. 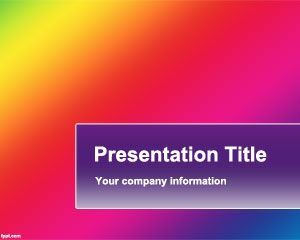 You can free download the slide design with a master slide and two internal slide designs with dark background template and white background template. 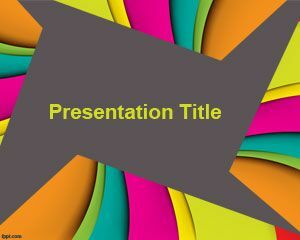 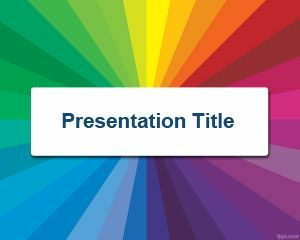 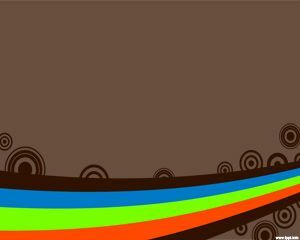 Free colors.ppt template can be used for entertainment projects as well as art or photo gallery presentations.